Iowa Land and Home Specialists is excited to announce the addition of a new member to the sales team. Lisa Waste is new to Iowa Land and Home, but not new to the real estate business or the area. 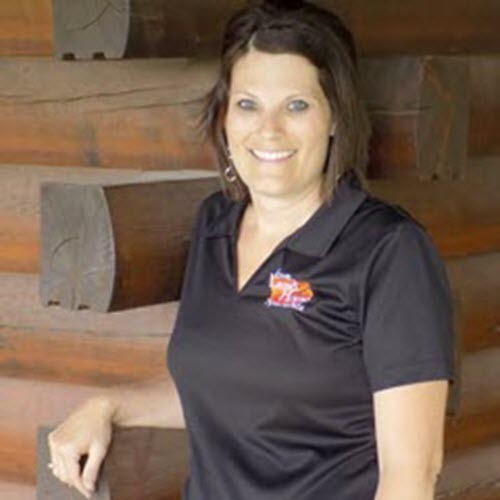 Lisa was born and raised in Burlington, Ia and has been successfully selling real estate for 13 years. She brings a lot of experience with her and is a great addition to the residential sales team here at Iowa Land and Home. Lisa graduated with a degree in accounting from Western Illinois University and is a Certified Negotiation Expert. She has been married to Jason for 14 years and has 3 wonderful active children. Lisa is also very active in the community and loves to volunteer and give back where she can. She is an active Girl Scout leader of 7 years, volunteers for various youth church events, is an active member of MOPS (Mothers of Preschool Children) and is currently coaching her daughters tee ball team. You can expect nothing but the best when working with Lisa and she looks forward to continuing to serve her current and future clients with a great new company. You can contact Lisa Waste directly at lisawaste4@gmail.com or by phone at 319-759-4744.